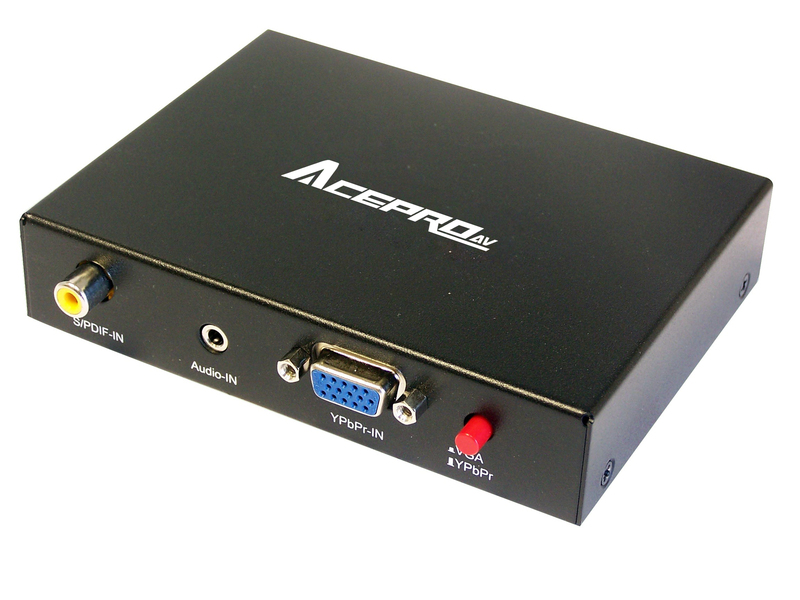 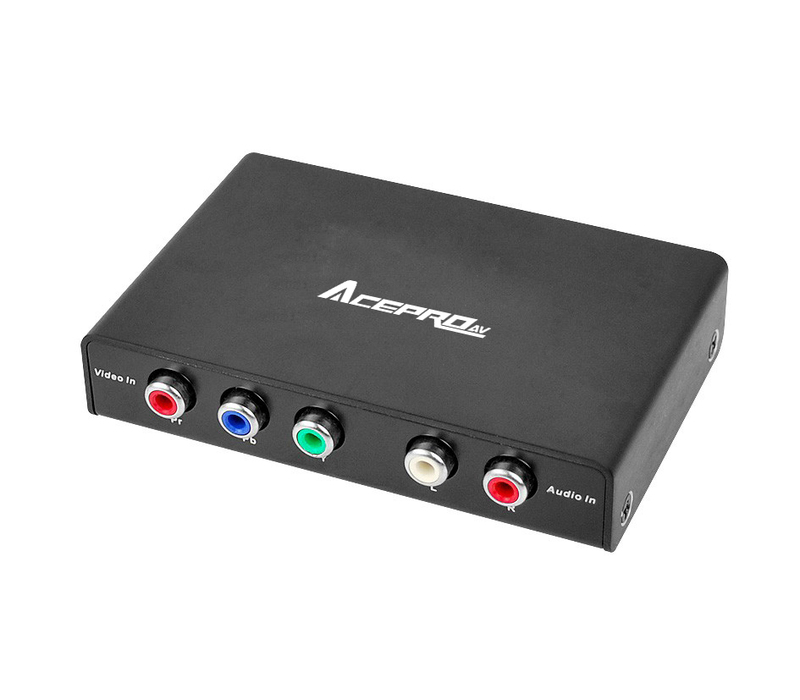 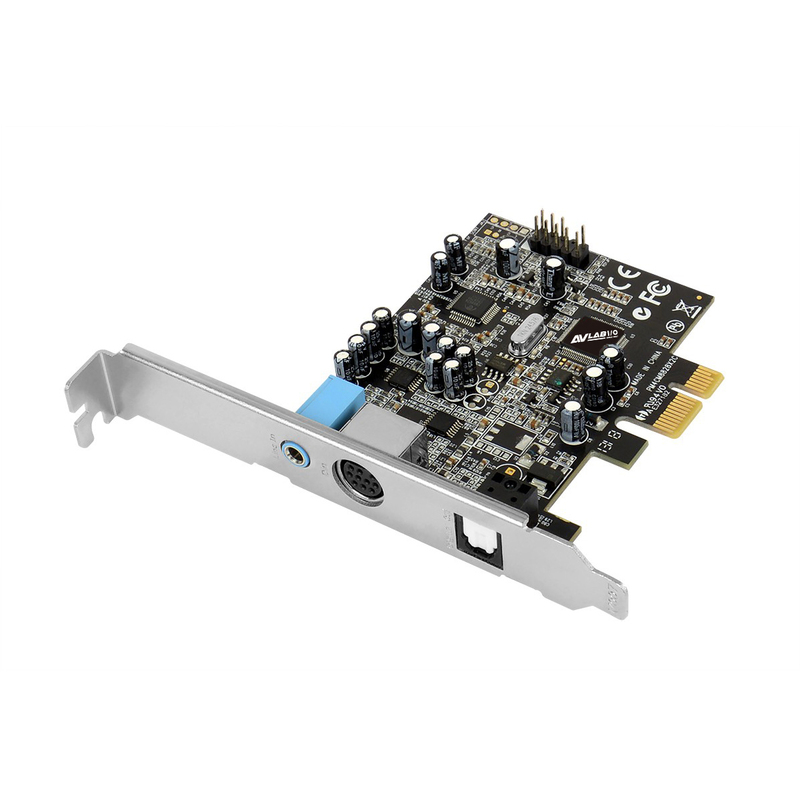 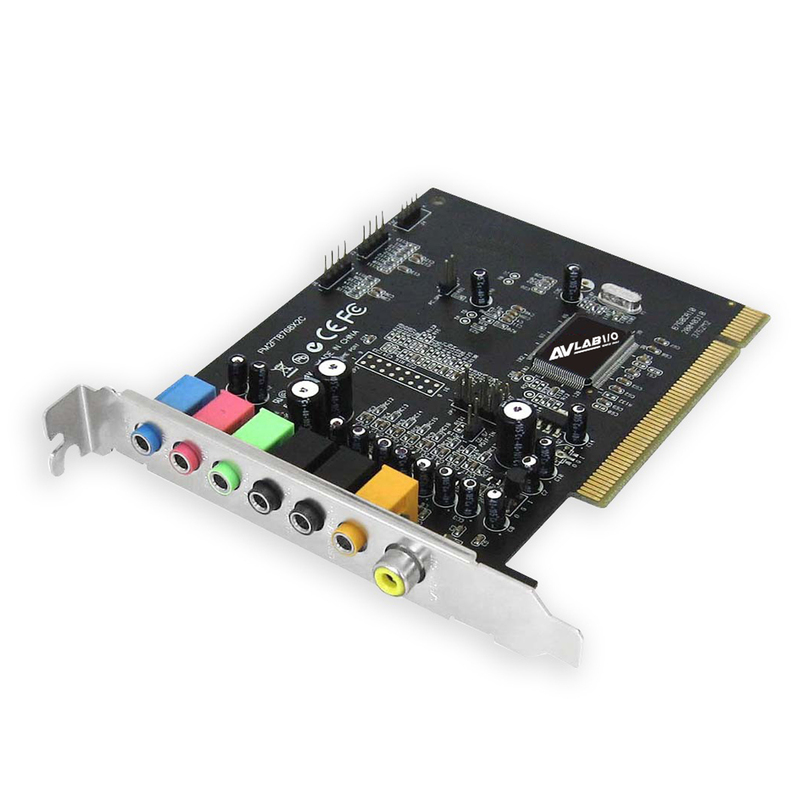 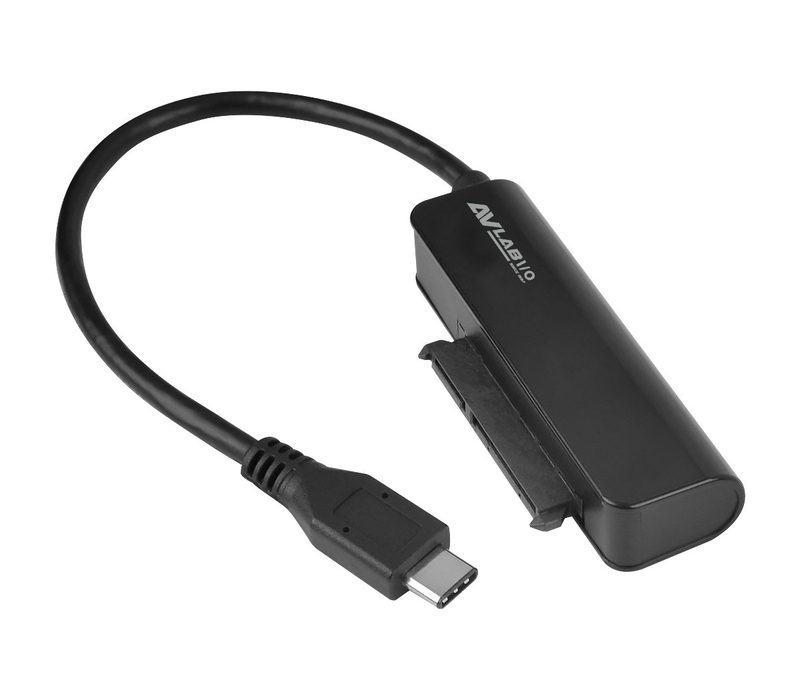 ■ Perfect audio upgrade for DVD playback, MP3 or other music, gaming, and more! 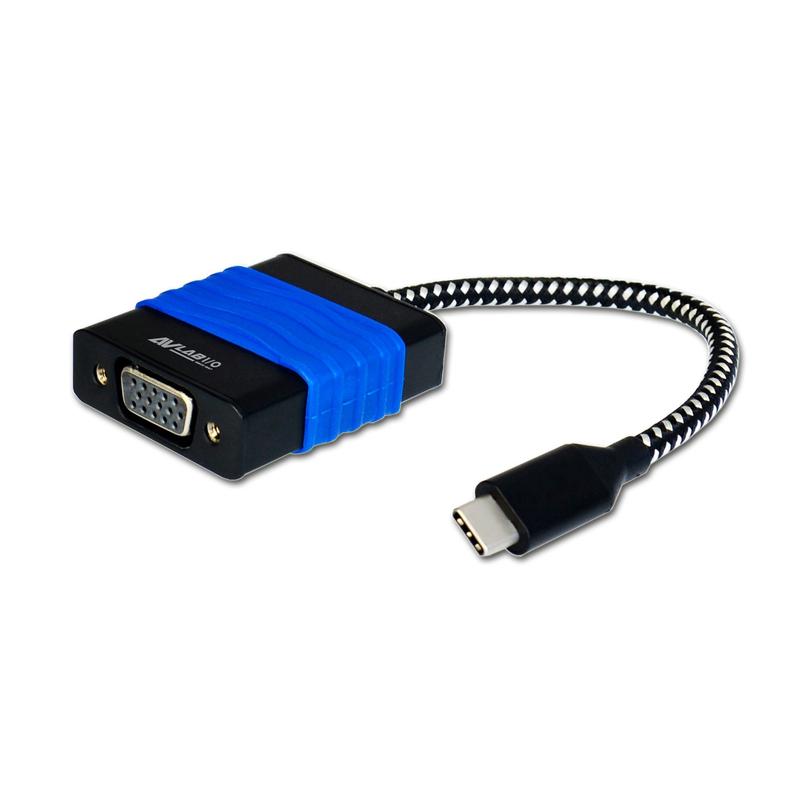 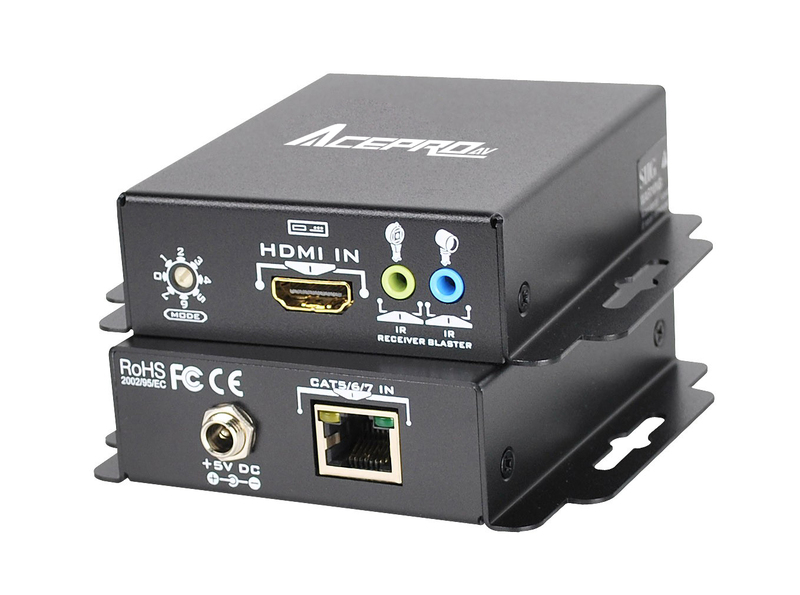 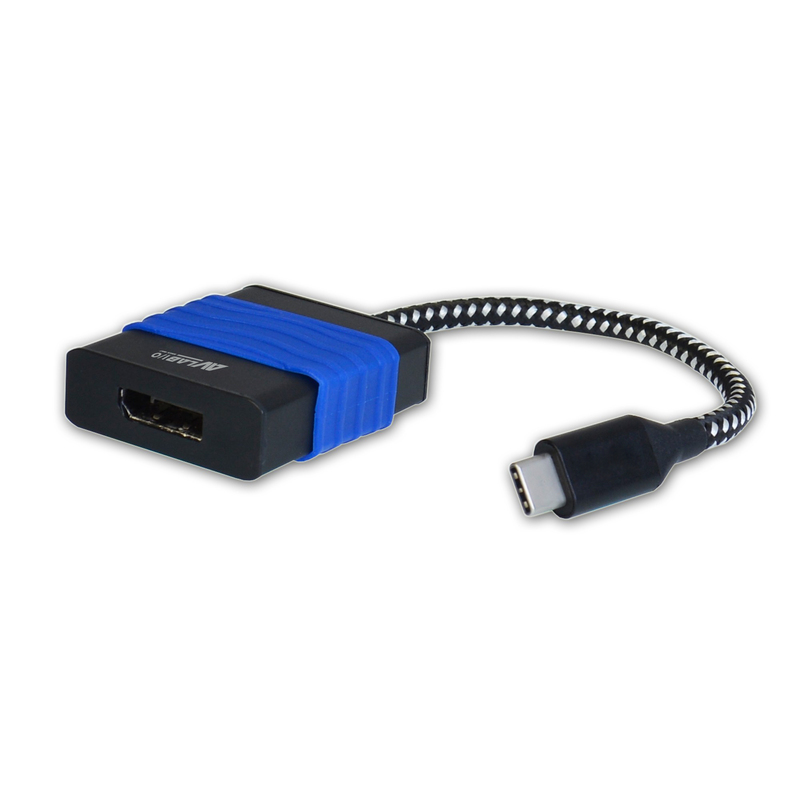 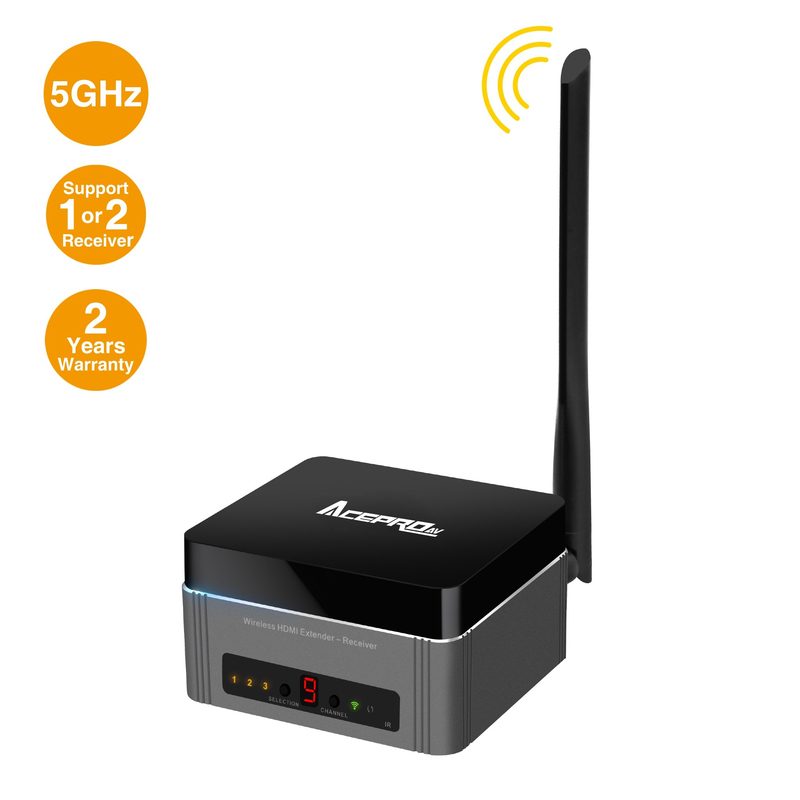 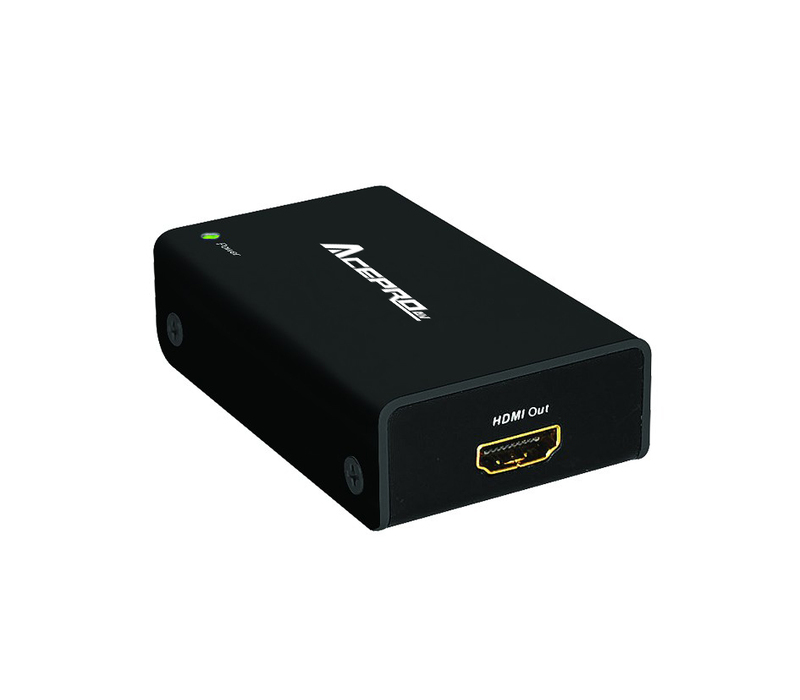 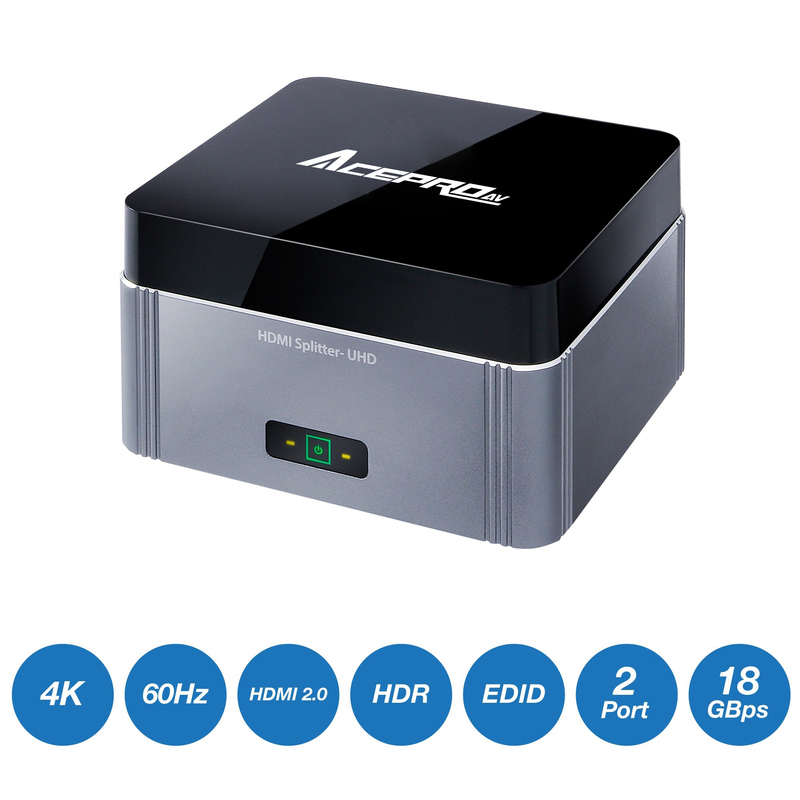 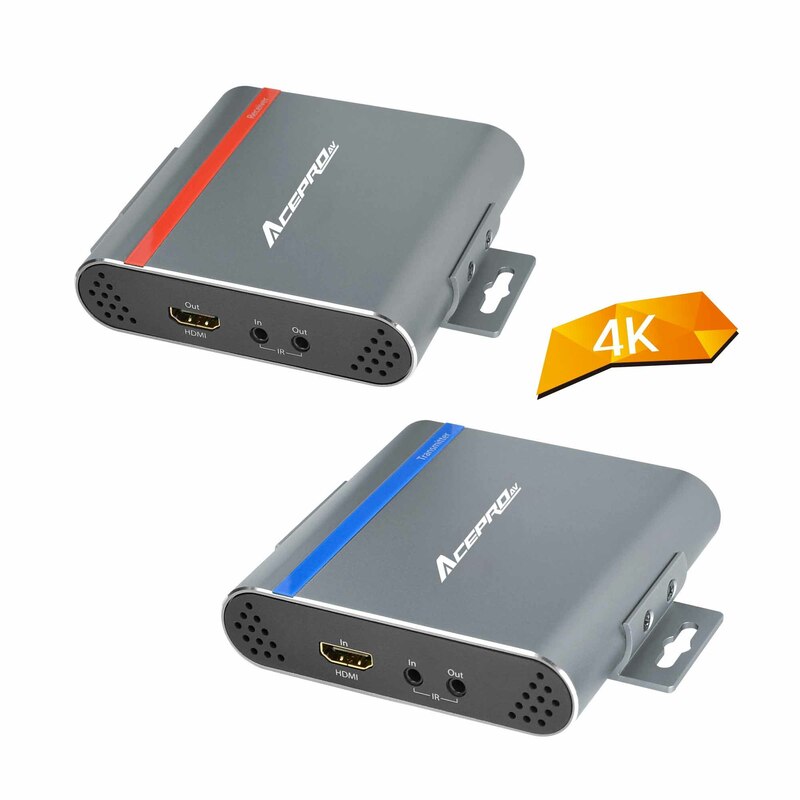 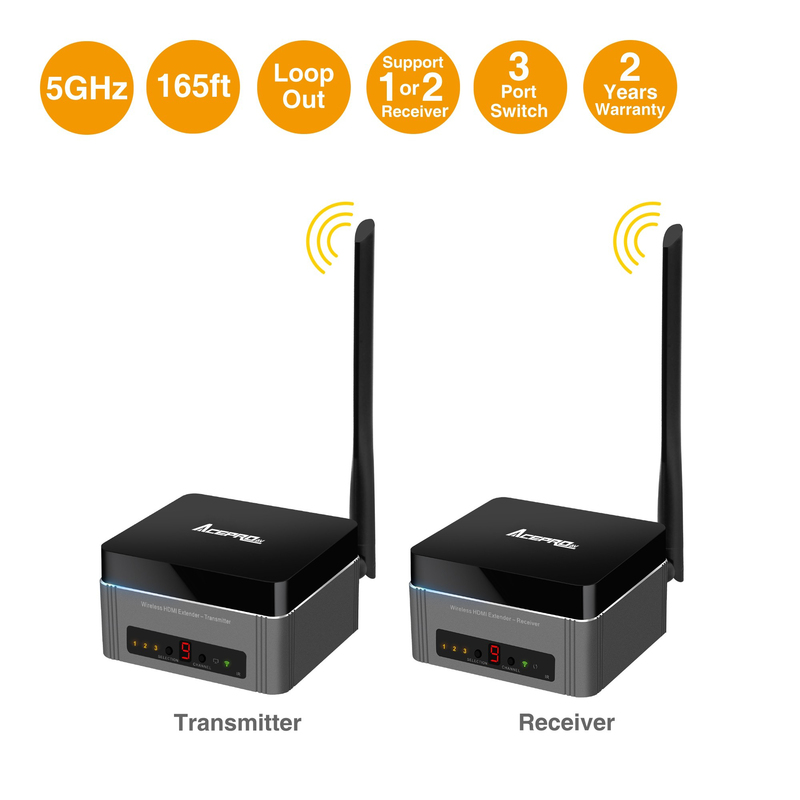 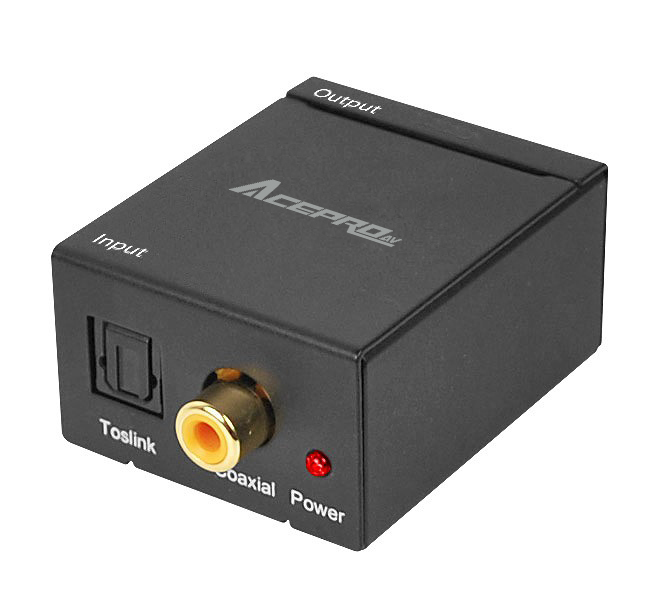 Note: This product does not allow HDCP enabled/protected signals from source devices such as Blu-ray players or PS3 game consoles to pass through to non-HDCP compliant displays. 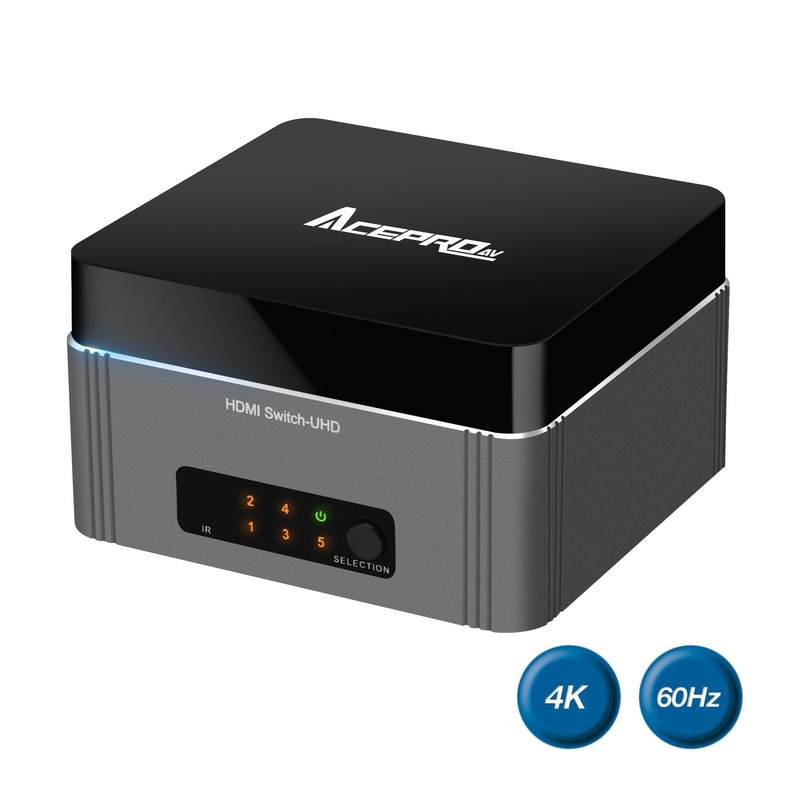 ■ Supports resolutions up to 3840x2160@60Hz (4K) and HDR for crystal clear picture quality. 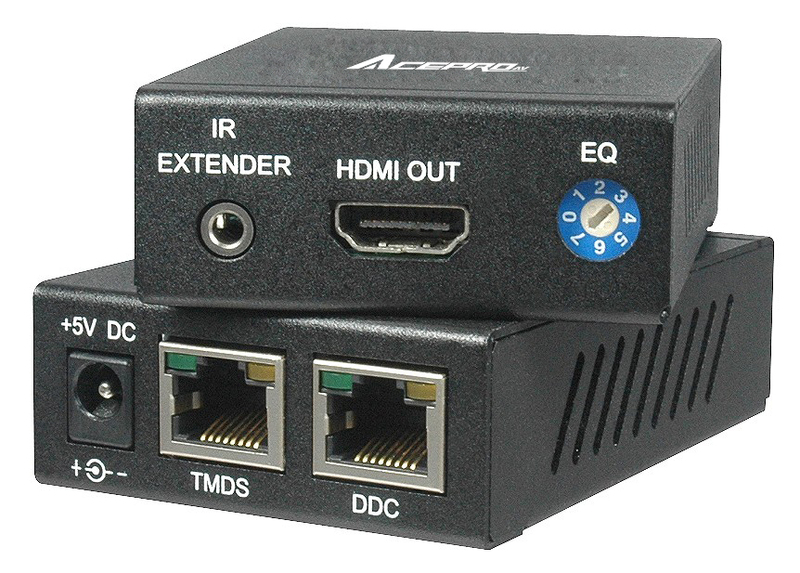 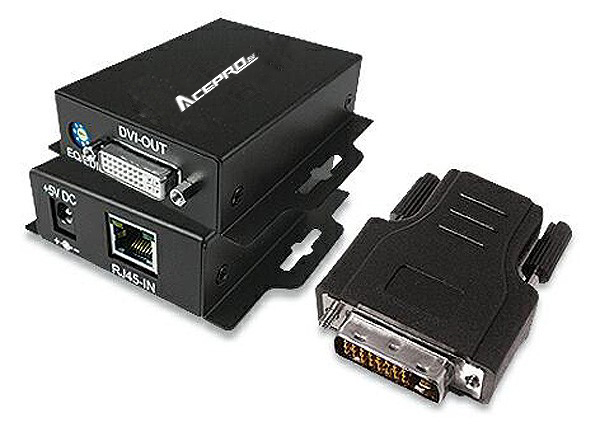 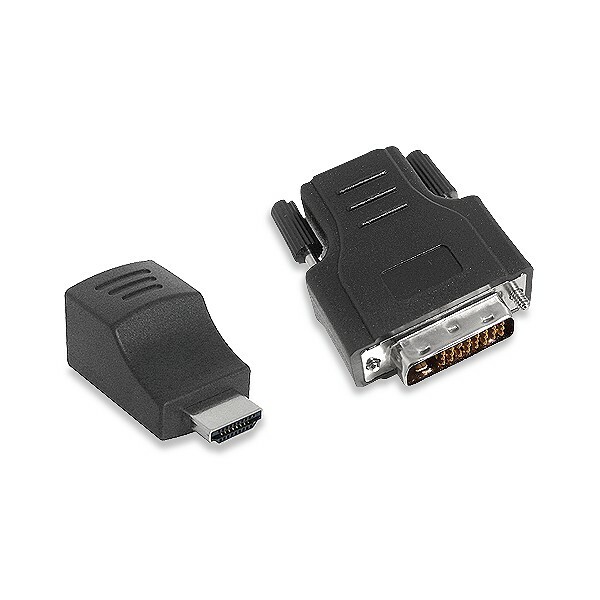 ■ EDID MANAGEMENT SWITCHES ARE INTEGRATED to allow most types of TVs or monitors to be utilized and quickly configured for maximum compatibility.